Nike and Barcelona have for many years now had an outstanding partnership, which has given us plenty of brilliant shirts and now they are ready with another. The American sportsgiants look to rekindle the Blaugrana flame, by combining the clubs proud traditions with a very modern and progressive look. Check it out here at Unisportstore. 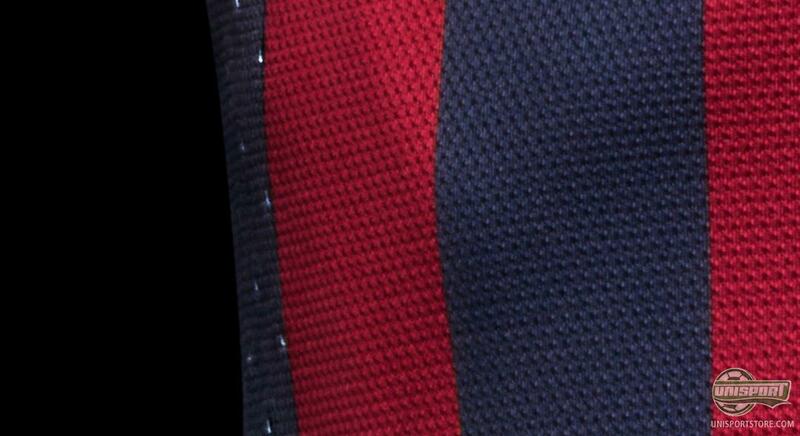 The traditional FC Barcelona red and blue stripes boldly return to the new home shirt with a modern graphic fade stripe featured on the sleeves. The shirt reflects the sublime simplicity of FC Barcelonas style of play, which at first glance appears simple, but is in fact masterfully complex. The jersey also features a vibrant yellow V-neck collar to represent the Catalan flag, the Senyera, which is also fully integrated in to the back of the collar. 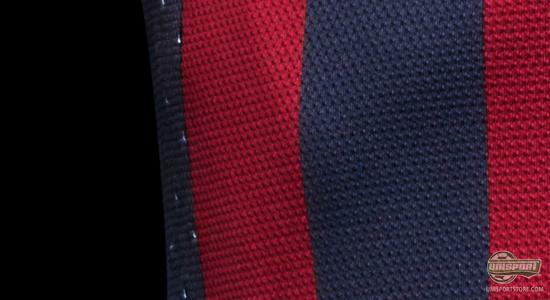 The red and yellow stripes of the Senyera also feature inside a side vent on the hem of both sides of the shirt. 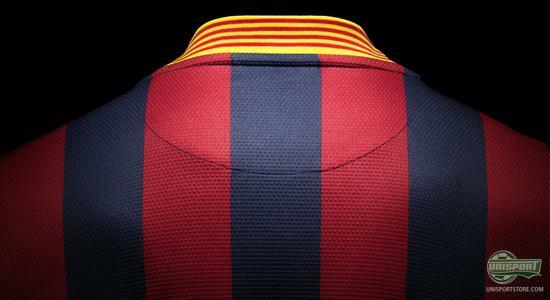 Inside the back of the neck is a woven label featuring the clubs motto Mes que un Club (More than a Club). 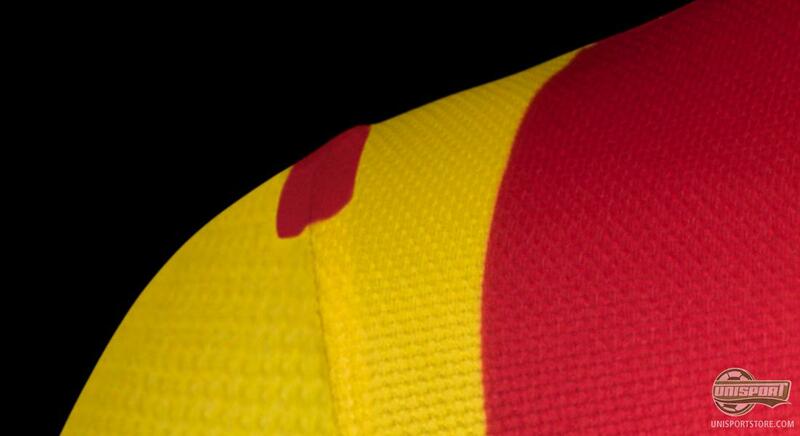 For the first time, FC Barcelona will play in an away kit featuring the red and yellow of the Catalan flag  the Senyera  as the clubs traditional stripes. The away shirt features a yellow-ribbed crew neck with red trim, amplifying the design of the home shirt. Bold yellow and red appears as the traditional stripes on the body and in the fade stripe on the sleeves. 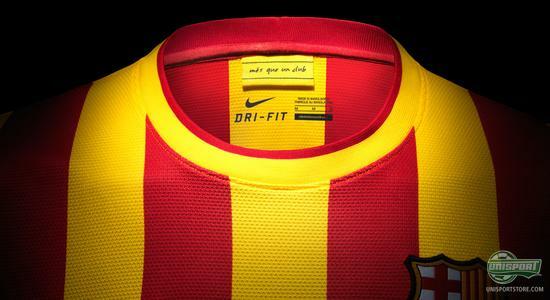 Nike are known for their uncompromising stance on their shirts being as environmentally friendly, as at all possible. 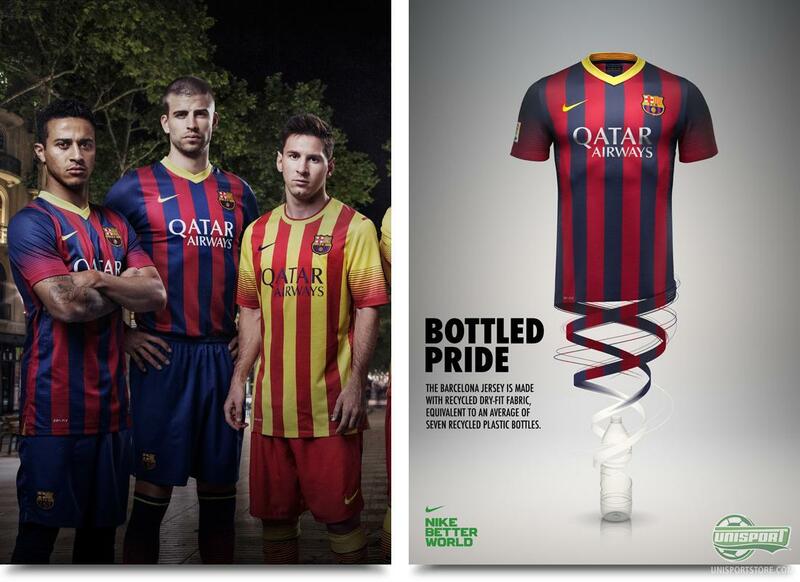 This is why FC Barcelona shirt is made almost entirely from plasticbottles. the shirt weighs just 150 grams and is therefore 23% lighter than last years shirt, but Nike have managed to make it 20% stronger. 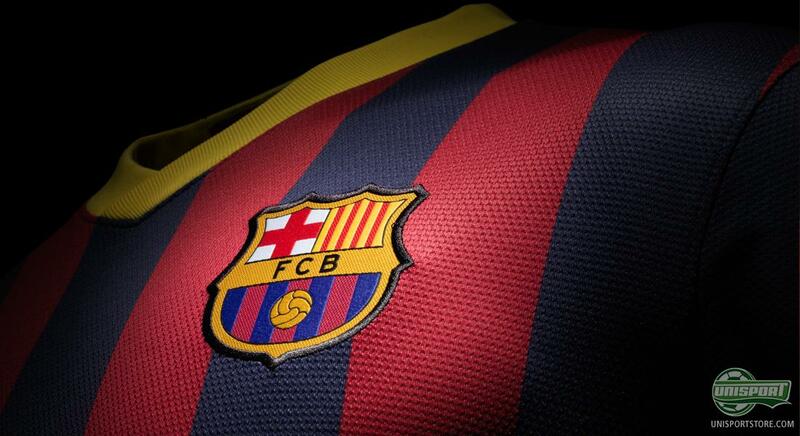 FC Barcelona will next season attempt to defend the Spanish title, which they reclaimed from Real Madrid and they will do so with the traditional Catalan colours priding their shirt. 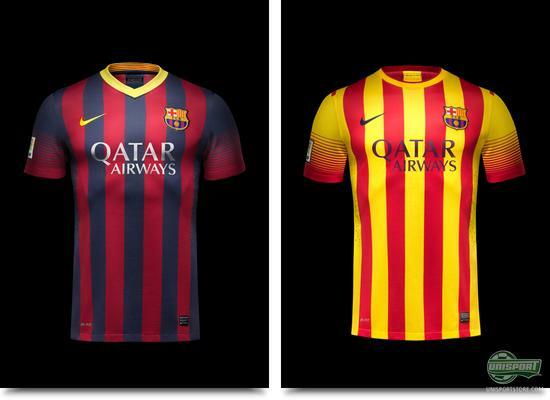 Which of the two shirts do you like the best, home- or away? Share your comments in the box down below and join the debate on Facebook and Twitter.